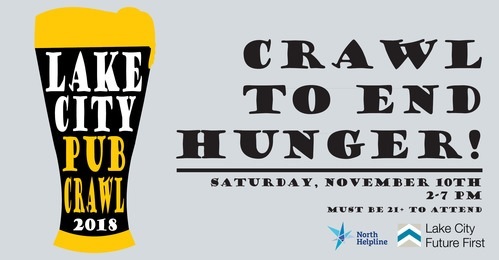 Don’t miss this incredibly fun event that benefits the North Helpline Food Bank. Sign up early to be sure to get your t-shirt. 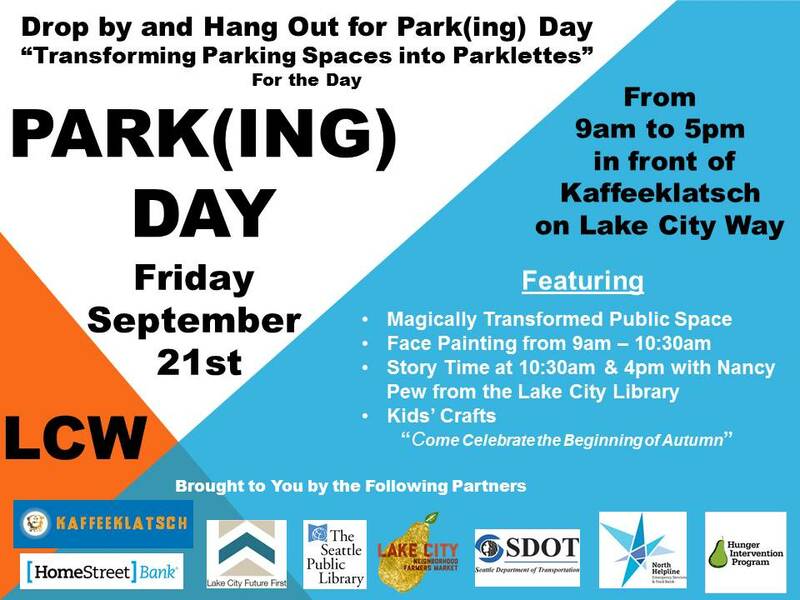 Drink specials, free snacks, fun games and prizes! Join North Helpline for their ninth annual Empty Bowls Silent Auction Fundraiser on Sunday February 25th, from 1:00-4:00pm, at St Matthew’s Parish (1240 NE 127th St, Seattle, WA 98125). 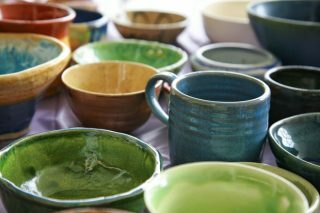 “North Helpline is proud to host its 9th annual Empty Bowls silent auction fundraiser. All profits raised from the event support the efforts of our Emergency Services and Food Bank to make sure our neighbors have food on the table and a roof overhead. 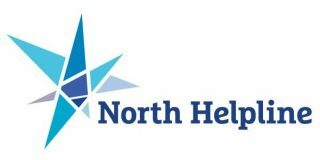 It may come as a surprise to some to learn that the impact of the closing of Sam’s Club will have a significant effect on North Helpline and our neighbors in need. North Helpline Director, Kelly Brown, indicated that the loss of food source and funding from Sam’s Club is the biggest single setback they could have encountered.